Эта книга является практическим руководством по монтажу видео с помощью известной программы для редактирования видео Sony Vegas Pro. Эта программа сочетает в себе простой интерфейс, широкие возможности и инструменты профессионального уровня. В книге вы найдете пошаговое руководство, с помощью которого создадите свой первый фильм. 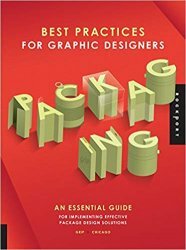 This book, the second in the series following Really Good Logos Explained, addresses the elements of effective packaging vs. packages that aren’t successful and what makes a particular design more powerful or attention-getting than others. 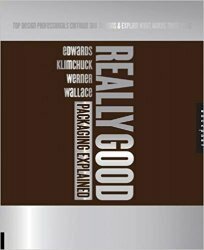 Four well respected design professionals—each of whom will specialize in the area of product packaging—evaluate the 300+ design examples in the book. Each author provides specific and to-the-point observations and critiques. 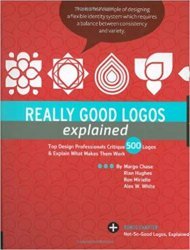 A collection of 500 great logos critiqued by a panel of internationally acclaimed designersIn Really Good Logos Explained, some of today's top creative minds critique and appraise over 500 examples of truly exceptional logos, and explain what makes them work. The insight provided by these four outstanding designers is - like the logos themselves - succinct, specific and effective. 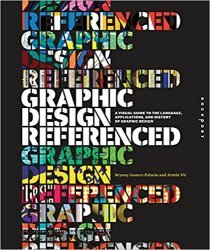 Their comments provide a rare and insightful glimpse into the inner workings of excellent design, and offer a new understanding that is immeasurably useful to anyone working within the creative fields today. 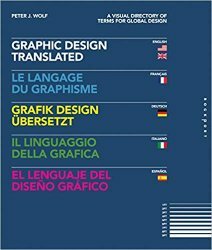 For centuries now, visual communication design has celebrated national identities (through the now-iconic identity systems developed for the Olympic Games, for example) at the same time as it transcends international borders, such as through the far-reaching influence of the Bauhaus and the International Typographic Style. Today, of course, such transcendence is easier than ever. In an era of nearly instantaneous global access, enabled by increasingly ubiquitous wireless connections, the world seems very small. 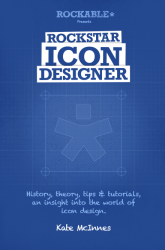 Veteran icon designer Kate McInnes introduces you to the wonderful world of icon design, so you too can become a Rockstar Icon Designer! 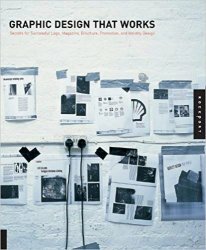 In this book Kate shares with you her experience and expertise by covering everything from the history and theory of icon design, to best practices and methods. She’ll also take you through the whole process of creating your own icon set, and walk you through actual tutorial exercises where you’ll design icons from scratch. 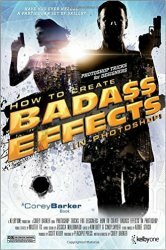 Consumers are blitzed with millions of images every day. Companies hoping to grab a consumer's attention need a memorable, eye-catching design-whether for a logo, an identity system, an in-depth promotional campaign, or a magazine that needs to stay fresh and strong month after month. 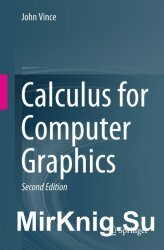 Students studying different branches of computer graphics have to be familiar with geometry, matrices, vectors, rotation transforms, quaternions, curves and surfaces and as computer graphics software becomes increasingly sophisticated, calculus is also being used to resolve its associated problems. In this 2nd edition, the author extends the scope of the original book to include applications of calculus in the areas of arc-length parameterisation of curves, geometric continuity, tangent and normal vectors, and curvature. The author draws upon his experience in teaching mathematics to undergraduates to make calculus appear no more challenging than any other branch of mathematics. He introduces the subject by examining how functions depend upon their independent variables, and then derives the appropriate mathematical underpinning and definitions. This gives rise to a function’s derivative and its antiderivative, or integral.